Mix onion salt, sugar and garlic powder. In a large skillet, heat oil over medium heat. 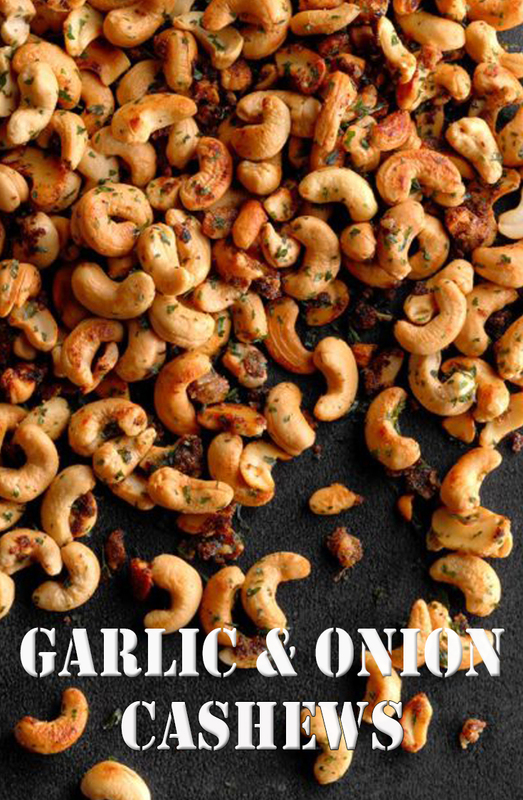 Add cashews, seasoning mixture and lemon juice; cook and stir 4-7 minutes or until cashews are toasted. Stir in parsley. Drain on paper towels; cool completely. Store in an airtight container.